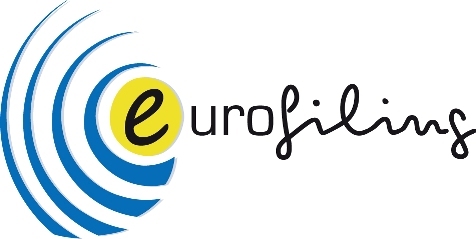 Eurofiling provides a collaborative environment, being since 2005 an open meeting place for Regulators, Supervisors, Entities from both the public and private sector, such as financial institutions, providers, academic and private individuals around the following central theme: European and National Regulatory Reporting and the financial ecosystem; improving collaboration and awareness to leverage interoperability, together. The deliverables are Data Point Models, XBRL documents and taxonomies, know-how and materials for Supervisory Frameworks: COREP, FINREP and SolvencyII. The working group of the EUROFILING project relies on a voluntary basis of individuals, irrespective of affiliation. Employees of any supervisor, reporting entity or XBRL industry/organisation, as well as academics or any other interested people, are free to join this group. The first possibility to take part in the project is joining the Google group where all messages exchanged between the members are stored, including the attached files. Please join us at groups.google.com/group/eurofiling. Doubts? Check the handbook for managing Google accounts. Interested in attending this conference call? Please click on Events to get all the presentations of our past meetings, open to the public since the kick off meeting in Feb. 2005. Eurofiling have no budget and no involvement in any commercial activity. As a rule, it is recommended do not use Eurofiling framework as a commercial vehicle. Substituting commercial logos by plain text in the presentations, refraining of sending commercial info in the distribution lists, or other ways to minimize commercial impact, is highly appreciated by the Eurofiling community. Eurofiling operates, since the very beginning, thanks to the fully logistic support of XBRL Spain, and the financial assistance of the European Union in certain activities in past years. 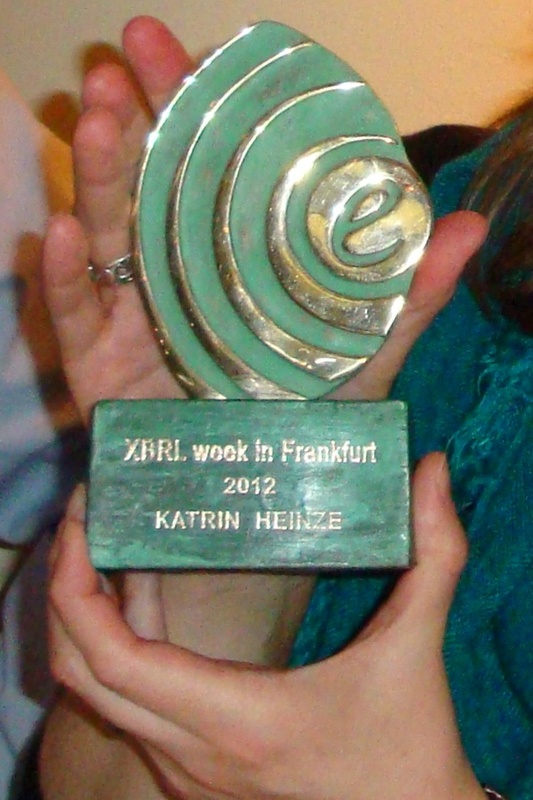 As an open community of practice for filing, we collaborate with related initiatives as OpenFiling Association and the CEN WS XBRL European Standard, among others. 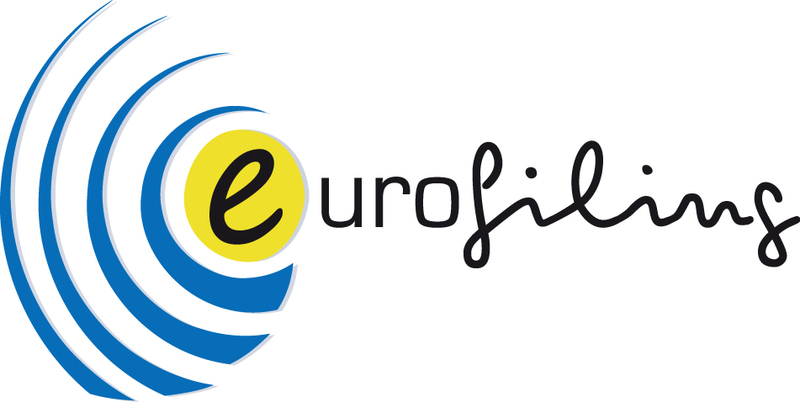 Download Eurofiling logo in small, medium & vector (.ai) size. Charles Hoffman, "father of XBRL"